Walnuts are light brown in colour. 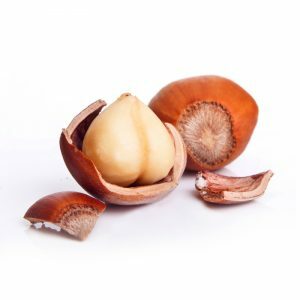 Walnuts in shell with very high quality natural and organic, supplied by Bulgarian Nuts. 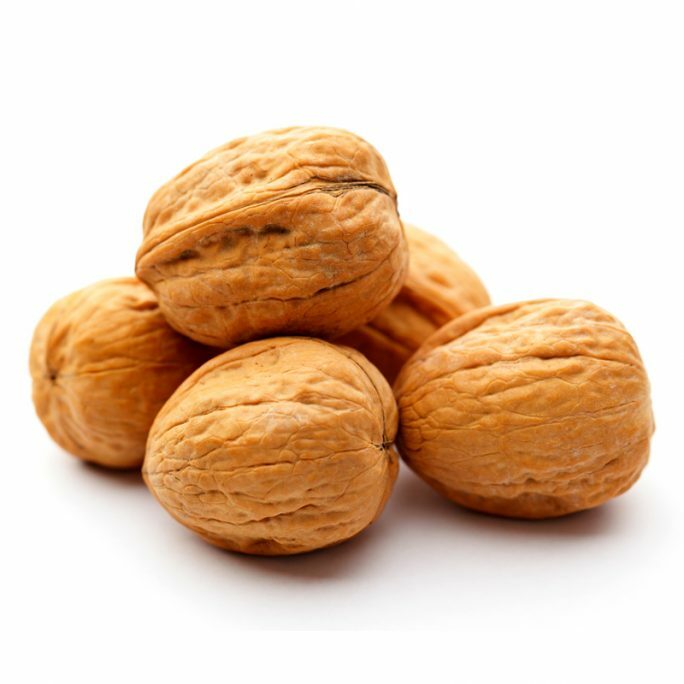 Walnuts are one of the best nuts which decrease cholesterol levels, they are low on sodium and sugar content while in the same time high on proteins, monounsaturated fatty acids, vitamin E and vitamins of the B-complex group. Walnuts are a great source of antioxidants, manganese, minerals, copper, phosphorus and magnesium. 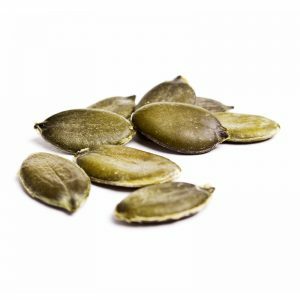 They are a good source of dietary fiber, protein, amino acid arginine, omega-3 fatty acid and alpha-linolenic acid (ALA). If you buy walnuts in shell check them carefully and avoid those with holes and / or cracks. 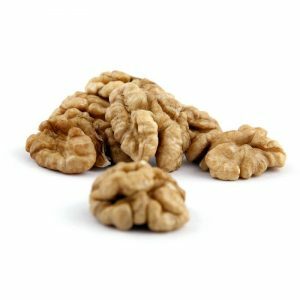 If you buy shelled walnuts in bulk, do not buy those that smell bad or look like they have dried and shrivelled. Walnuts can be stored in airtight containers in a cool, dry place away from direct sunlight. 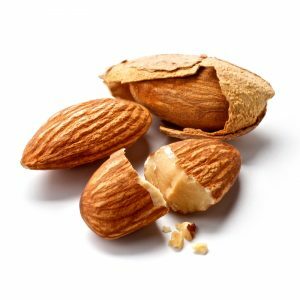 This gives a shelf life of three months, provided the walnuts in shell. 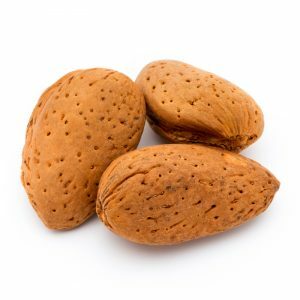 When the shell has been removed, you can store the walnuts in a refrigerator for no more than six months. 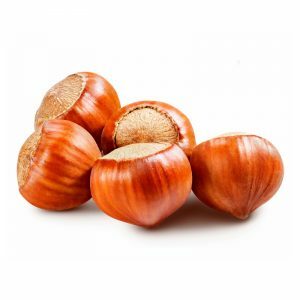 You can freeze the nuts in an airtight container and use them within a year. 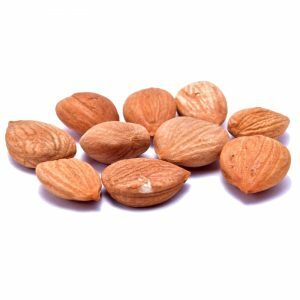 Walnuts themselves are a great snack and can combine well with almost any type of food, as a salad dressing, in a porridge, as a topping of a toast or cake and many other meals and snacks.